On March 15, 2019 retail engagement platform Promoboxx – which connects brands, consumers and retail partners – announced a partnership with Canadian pet food company Petcurean. The two companies will work together to support pet retailers with brand-approved content that reaches local consumers and measurable business results. 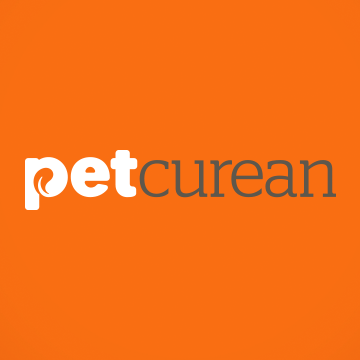 Petcurean will load the Promoboxx platform with pre-approved campaign assets and invite retailers to participate. Retailers can then use Promoboxx to connect their social, email, mobile and web marketing channels to the Promoboxx platform and customize campaign content for their local markets. The engagement Promoboxx provides between brand and retailer provides retailers with much-needed marketing support that delivers measurable results. This support helps them establish and grow online marketing channels to connect meaningfully with their customers and drive them in-store with compelling content. “Petcurean believes in, invests in and truly supports their local retail partners,” said Ernie Cormier, CEO and President at Promoboxx. “Promoboxx shares these values, and we are proud to partner with Petcurean and their retailer network to increase consumer engagement and drive better business results. We support brands and their local retailers so they can better communicate with their consumers, grow their businesses and create more authentic experiences,” Cormier said. “Our new partnership with Promoboxx is an exciting development in our ongoing efforts to support our independent pet specialty retail partners and be thought leaders in pet specialty marketing,” said Annabelle Immega, Trade Marketing Manager at Petcurean. “Promoboxx offers us a unique opportunity to efficiently deliver well-crafted campaigns directly to retailers while providing busy independent businesses with valuable strategic and technical support to optimize their digital marketing efforts,” Immega said.